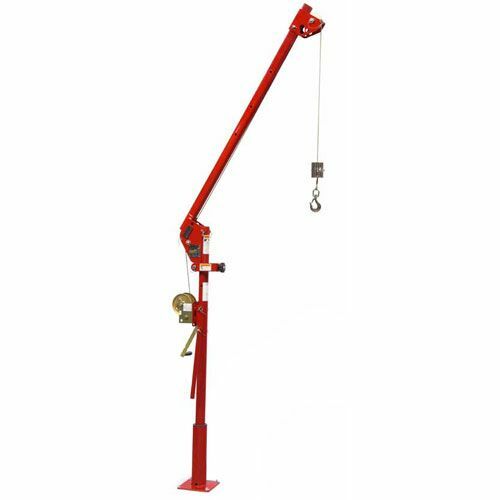 The Ensign series portable davit cranes are ideal for many applications. Simple setup and easy to use. 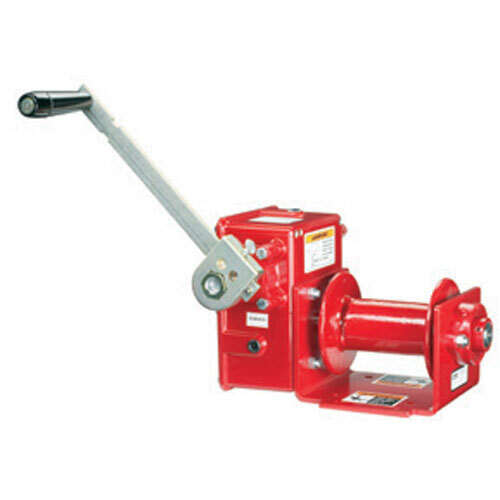 This economical series is specially designed for clearance, lift height and ergonomic operation.